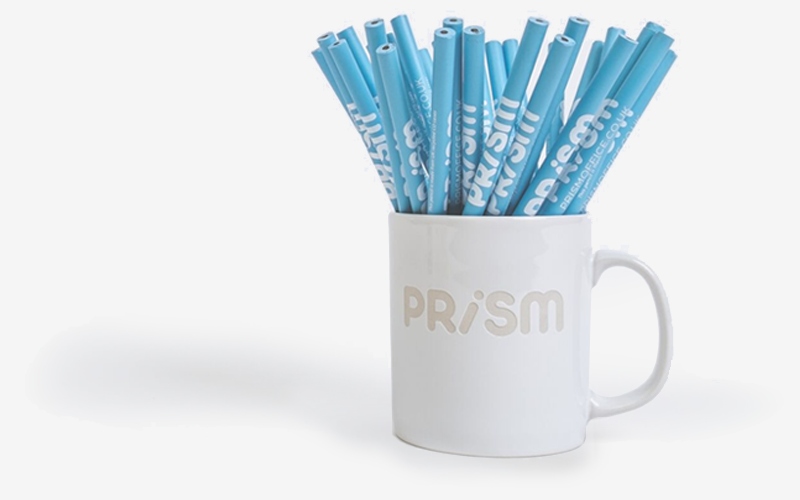 We supply some of the UK’s best known companies with corporate merchandise and exhibition products; that’s because we know that being creative doesn’t need to be expensive. It’s certainly well recognised that keeping your brand in front of your customers is a tried and trusted way of growing your business and reinforcing brand loyalty. We offer a complete range of corporate merchandise products that really can become memorable and quite often are also a little quirky! The art of standing out in a crowd is never more important than within an exhibition or show, this doesn’t always need to be high tech; simple things like the use of colour or strong visuals can create brand intrigue which increases footfall. 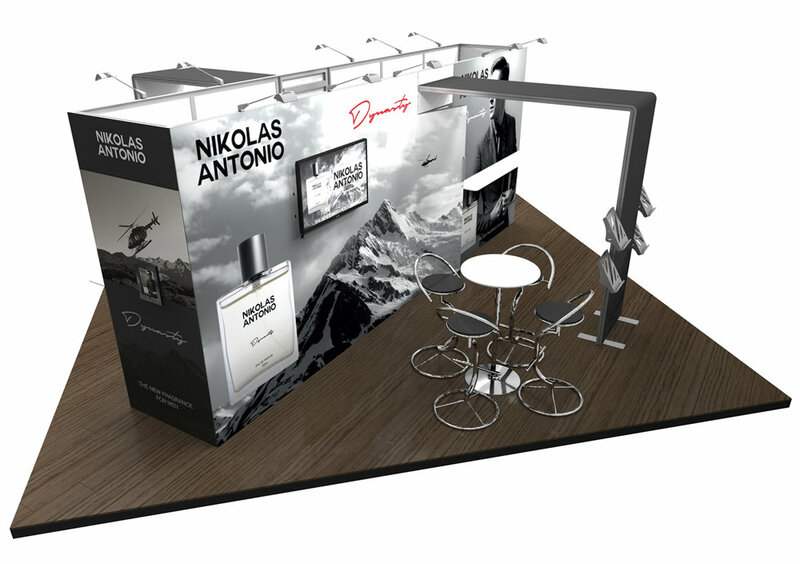 We offer a full range of exhibition stands and solutions from one off stage sets to reusable modular systems, pop up stands to bespoke signage, tailored to suit all requirements and budgets.